The appointment follows today’s announcement that Matt Rowley is moving to Pedestrian Group as its new CEO. Rowley’s tenure oversaw a turn-around in publishing’s fortunes with the division achieving revenue growth. Nardi is a publishing specialist who takes the role of Director of Sales – Publishing after 18 months of leading the business and government vertical for Nine’s major mastheads. Prior to this he was Global Advertising Director, Luxury and Consumer, and Head of Weekend and B2C Publishing for the Financial Times. 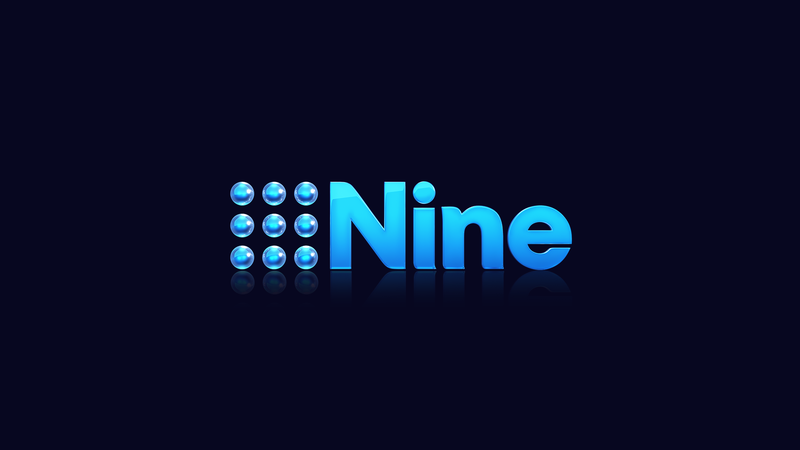 “The appointment of Chris to lead our publishing sales team demonstrates the depth of talent that we have at Nine,” said Michael Stephenson, Nine’s Chief Sales Officer. “Chris will play a critical role in our team as we continue to focus on creating marketing platforms for brands across Nine’s unique set of assets. Nardi will build on momentum from the development of a vertical structure focused on key categories such as travel, finance, retail, technology, education and employment, by launching an agency team focused on major buying groups and independent agencies aligned with Nine’s television and digital teams. Stephenson said: “Chris takes the reins from Matt Rowley, who has done a brilliant job in creating industry specialism and expertise within our publishing team.